At Hofstra students will take classes driven by the industry they want to pursue. Students will get to take advantage of earning a degree near Business Insider's No.1 most influential city in the world. Top 6% of colleges and universities nationwide for mid-career salary for alumni with only a bachelor’s degree (PayScale College Salary Report 2018-2019). Top 25% US Colleges (The Wall Street Journal & Times Higher Education, U.S. College Ranking 2019). 73% of students completed an internship before graduating (Class of 2017-2018). #77 Best Value Schools (U.S. News & World Report 2019). Support from INTO Hofstra begins the day international students confirm their offer. The university provides multiple pre-arrival support services like helping understand the visa process, picking up from the airport, and giving a detailed orientation before the start of school. A support system is always nearby. The INTO Hofstra Center is within close proximity to classrooms, residence halls, recreational facilities, restaurants and dining halls. Achieve higher education goals with the full support of the faculty and staff. A dedicated team is ready to assist with any questions students may have. Hofstra University's INTO Pathway faculty brings industry knowledge and diverse teaching approaches to help students adjust to American education and find success in their future career. 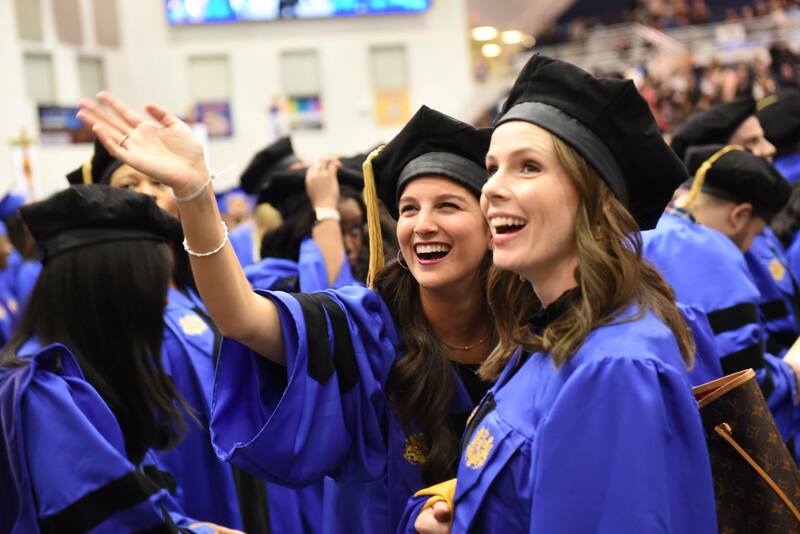 Higher education at Hofstra means helping students develop transferable skills to use for the rest of their lives. A Pathway program provides academic, language, and cultural support in order to succeed at a US university. Students are guaranteed progression to a graduate degree program after completion of a Pathway program. 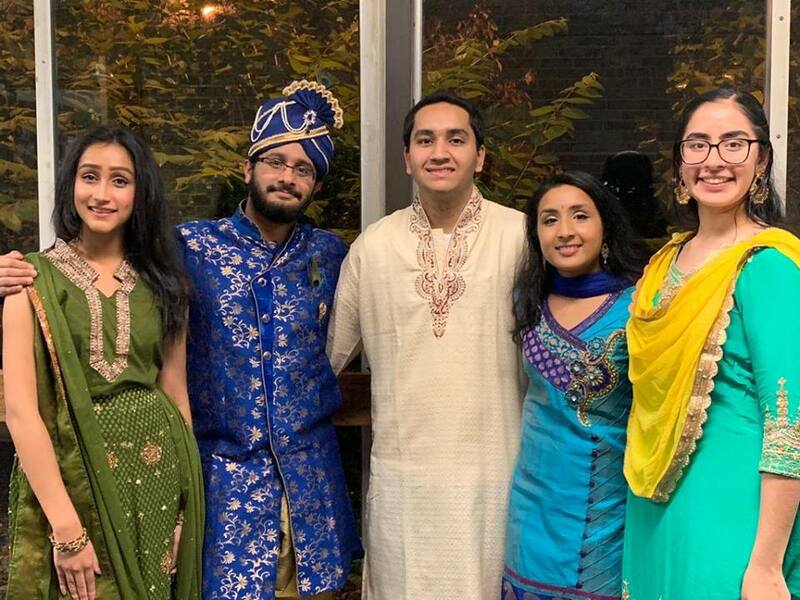 Hofstra provides full integration with domestic and international students on campus from highly trained university instructors and tutors while giving academic support throughout programs. Hofstra students consistently gain internship, research, and job opportunities with the help of dedicated faculty. As experienced leaders in their industries, faculty members bring knowledge and experience that directly impacts students' higher education. The 13:1 faculty-to-student ratio means that each student receives personalized attention. 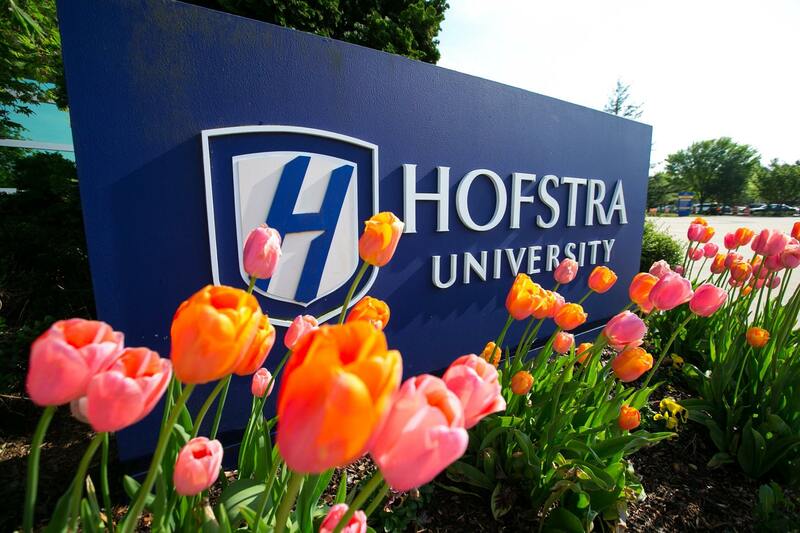 When studying in Hofstra University's English language and Pathway programs, students are assisted in adapting to American university life and prepared for not only degree studies, but career pursuits as well. Students meet friends from around the US and from all over the world when you participating in campus activities and will gain transferable skills inside and outside the classroom. There are many options for residence hall living including traditional corridor style, suite style, and living-learning residence hall communities. All of our halls have internet access, lounge areas, laundry facilities, cable TV and our rooms are furnished so that each student has their own bed, desk, chair, dresser, closet/wardrobe. Students living in suites with lounges are permitted to bring in furniture such as small couches, televisions, etc. to make their living space feel like home. As a campus resident, our students forge lifelong friendships, get to know students from other states and countries, and gain valuable leadership and team-building experience. Living on campus means our students are close to classes, the library, computer labs, the Student Center, recreational facilities, and the hundreds of activities, sporting events, and educational, social, and cultural programs that take place on campus throughout the academic year.